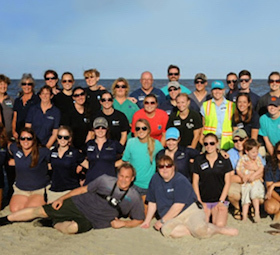 The safety and well-being of our guests, staff members, and animals is a top priority. Shirts and shoes must be worn in the Aquarium. Any bag larger than 12 inches by 12 inches by 12 inches will not be permitted, with the exception of diaper bags and carriers for medical supplies. Bags, strollers, backpacks, and packages are subject to inspection. 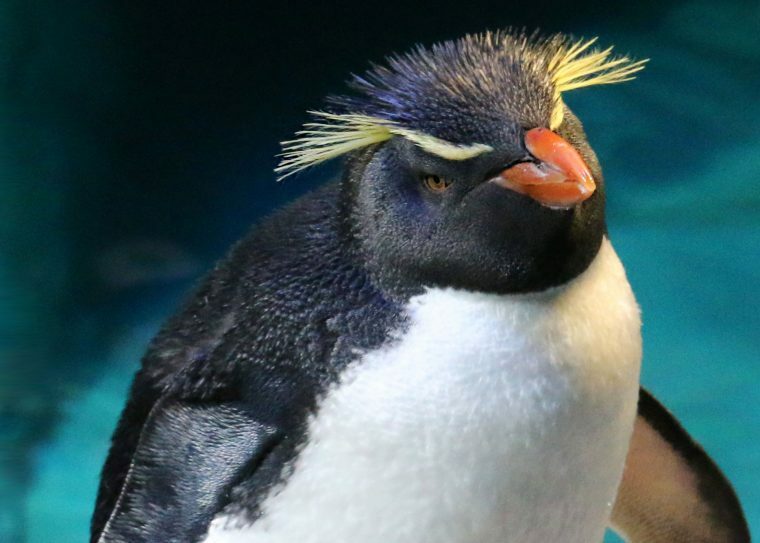 In an effort to ensure that New England Aquarium maintains a safe and nonviolent environment, visitors are prohibited from bringing firearms or other weapons onto property owned or leased by the Aquarium. A license to carry a weapon does not supersede this policy. Law enforcement personnel and certain preapproved visitors (e.g., armed bodyguards) are exempt from this policy. Weapons include, but are not limited to, firearms, knives, explosives, and other items that require a License to Carry (LTC) or Firearms Identification card (FID) in addition to any item that is deemed a potential hazard to staff or visitors. 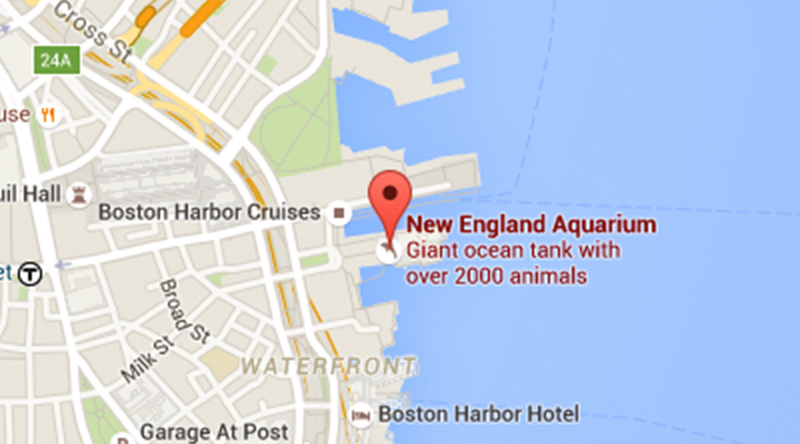 The New England Aquarium reserves the right to search all property owned or leased by the Aquarium for the purpose of determining compliance with this policy. Anyone found to be in violation of this policy will be asked to remove the weapon from our property immediately. 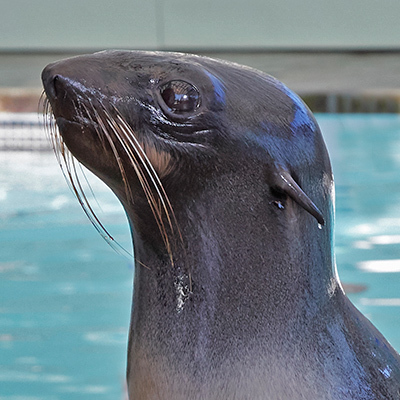 Distributing any literature or propaganda, soliciting for signatures and/or the selling of any goods and services is not allowed on Aquarium property unless authorized by the New England Aquarium. All tobacco products and e-cigarettes are prohibited on Aquarium grounds. 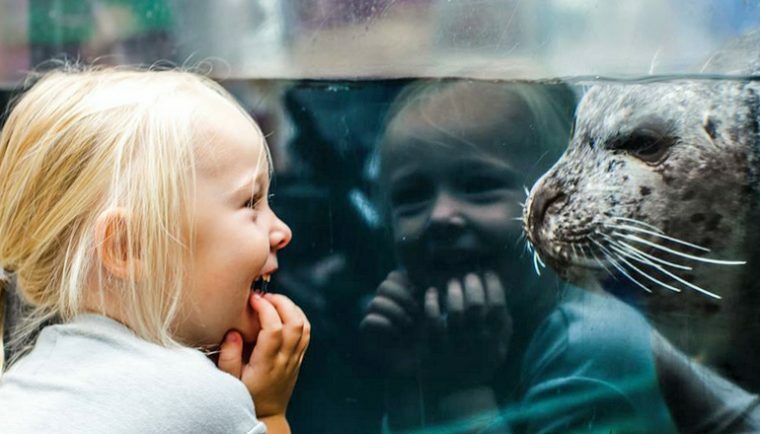 The Aquarium is a smoke-free environment. Courteous behavior is expected of all guests. *Such behavior includes, but is not limited to, attempting to enter the building with prohibited items listed above; smoking; offensive or disorderly conduct; throwing any object; entering or attempting to enter pools or exhibits; failure to follow the instructions of Aquarium personnel; actions that might harm or endanger people or animals; and any other conduct that is deemed inappropriate in a public setting.